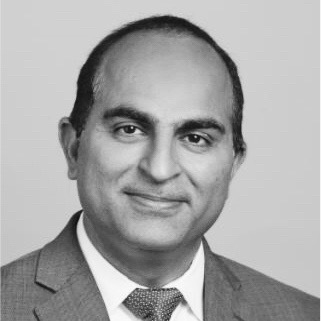 Sandeep is a senior executive in EY’s Insurance Practice with over 20+ years of experience in the areas of core system transformation like policy, claims, billing & digital solutions for insurance clients. He has led many large transformation programs in US, UK, Australia and India. He is also part of EY’s InsureTech team, where he works closely with insurance start-ups in analyzing their product offerings and market differentiation. He also mentors some selected start-ups and helps them bringing closer to the insurance carriers for their commercial application and growth. Outside of work: Sandeep is involved with food shelter program for homeless in Hartford area and enjoys travelling. He is married and have two young daughters. He recently completed his first half marathon of Hartford.